Happy DEAR Day! 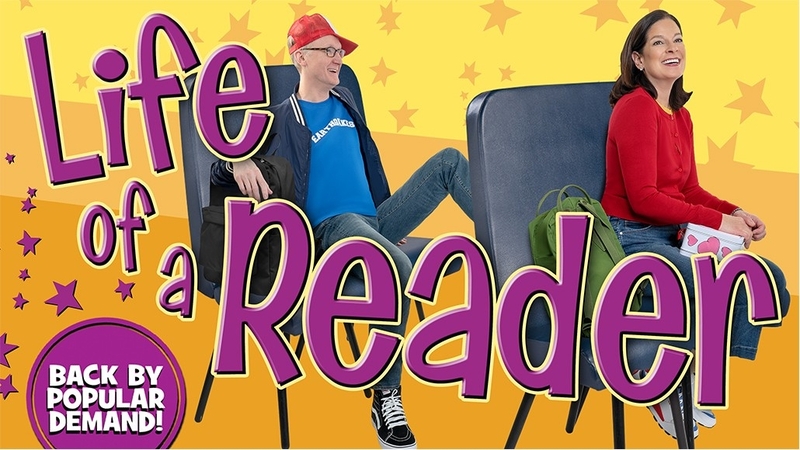 Is your class ready to Drop Everything and Read? 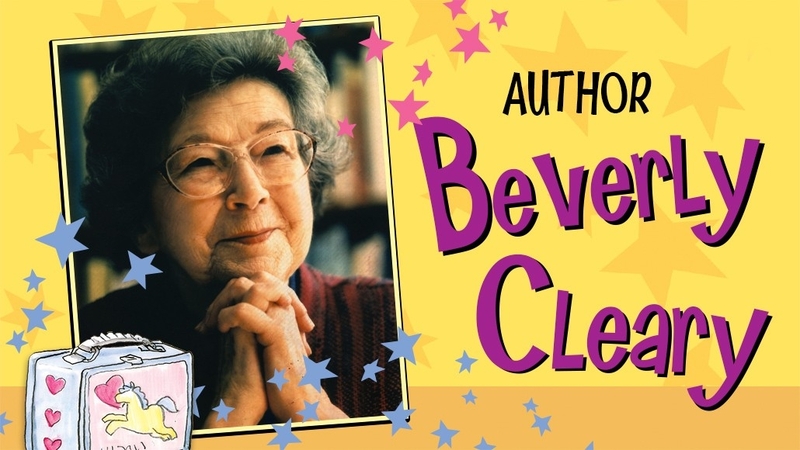 In case you didn’t already know, DEAR was invented by Beverly Cleary in Ramona Quimby, Age 8, which is also this week’s Dollar Deal. 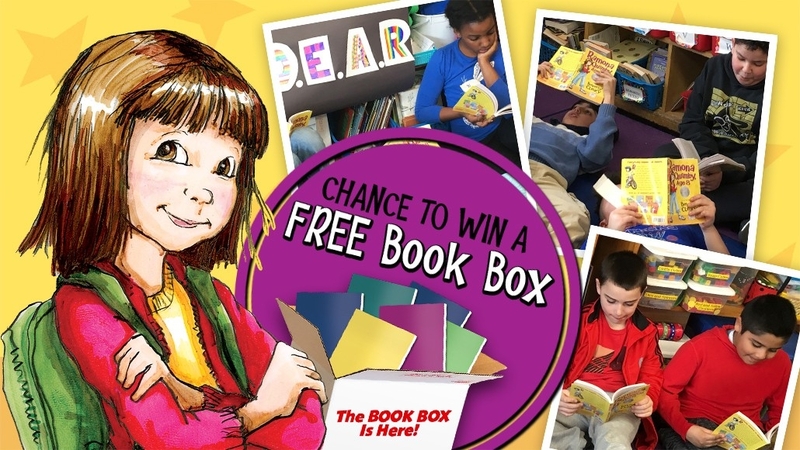 Watch the Book Boys make a brand-new reading friend; see how a fourth grade teacher introduces her students to idioms; read a fun interview with Beverly Cleary herself; and enter a DEAR Day sweepstakes for a chance to win a free Book Box! 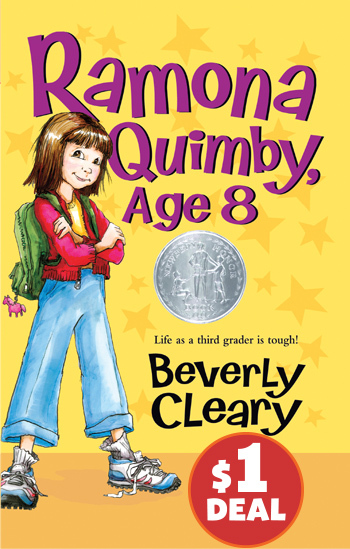 We hope you have a fantastic DEAR Day (on April 12) and enjoy Ramona Quimby, Age 8!